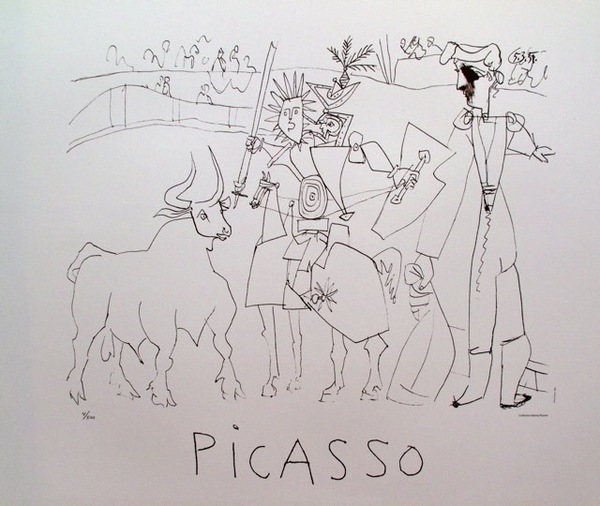 This is a Pablo Picasso lithograph from the 1982 Marina Picasso Collection titled “Chevalier Picador Dans L’Ar”. 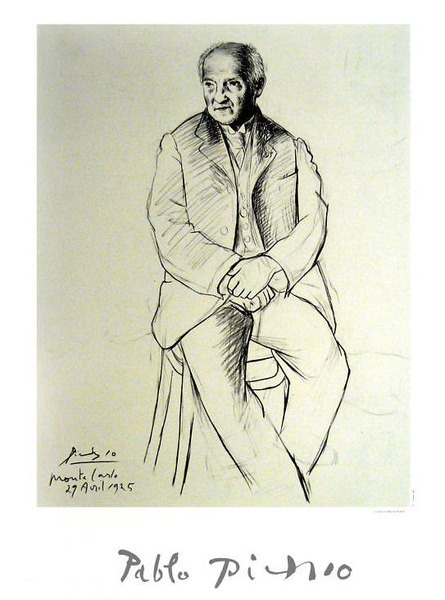 This is a Pablo Picasso lithograph from the 1982 Marina Picasso Collection titled “Monte Carlo”. 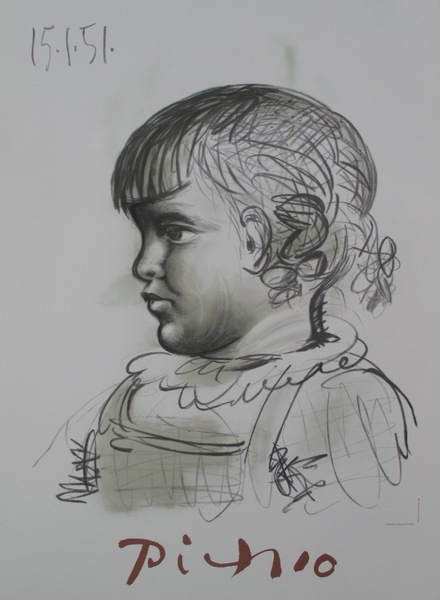 This is a Pablo Picasso lithograph from the 1982 Marina Picasso Collection titled “PORTRAIT D’ENFANT”.